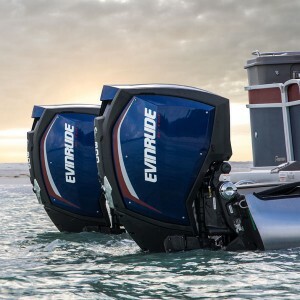 We feature Evinrude outboard engines. Built to outperform every other outboard out there. Designed to perfectly match your boat, inside and out. Click here to view the full Evinrude offering. 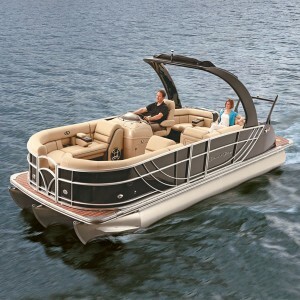 We also feature a full line of South Bay pontoons. Leading manufacturer of luxury and performance pontoon boats. 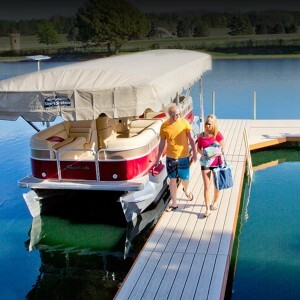 Product line includes fishing pontoons to family pontoons… so get out there! Click here to view the full South Bay offering. Our dock line is none other than ShoreStation. From fun in the sun to quiet evenings, we have the dock and lift to fit your waterfront needs! Click here to view the full ShoreStation offering.